BACK ON MARKET.... and ready to go. 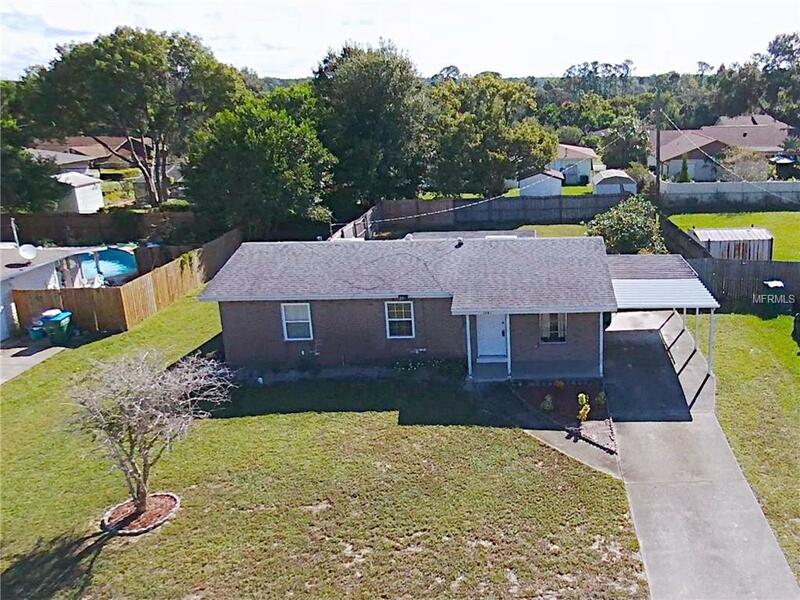 This is a great home for first time home buyers, snowbirds, the ones looking to downsize, or a great rental property for investors. 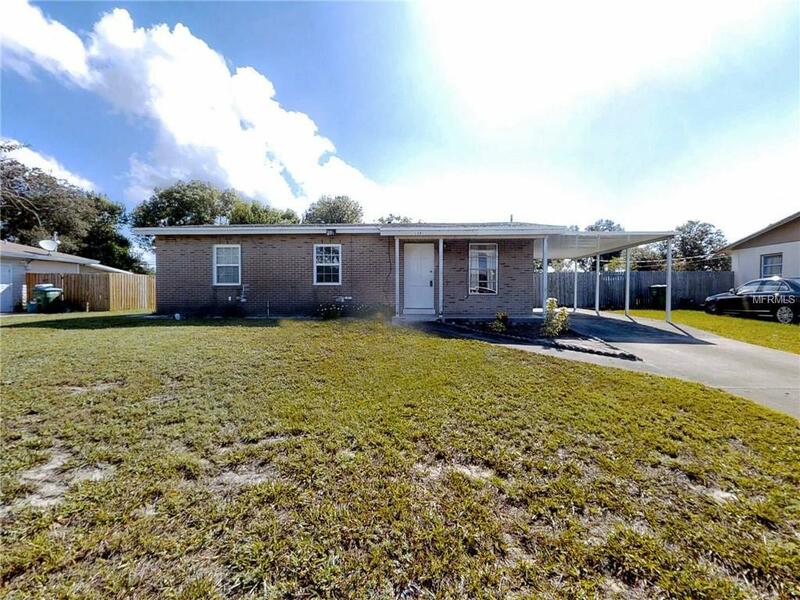 Very nice 2 bedroom 2 bath with nice size bedrooms and a nice back porch for added living space. 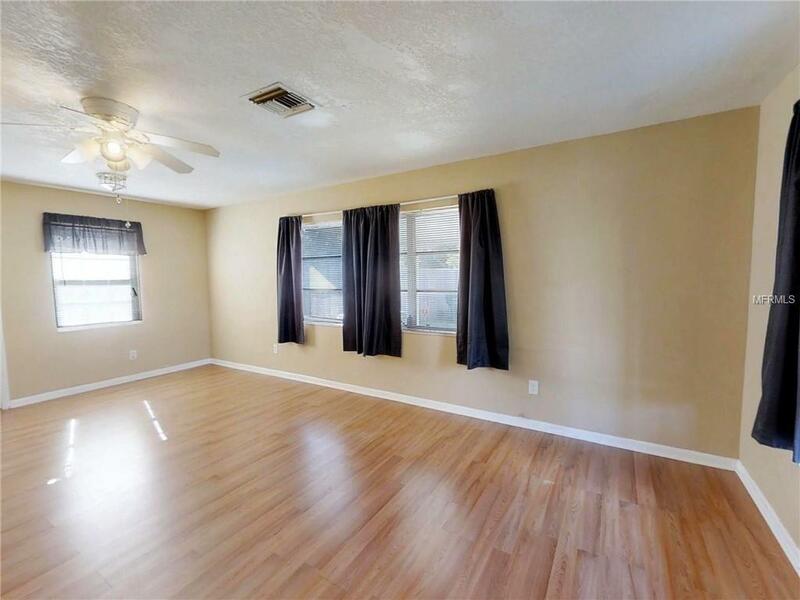 This home sits on a nice large fenced in back yard that is private and large enough for a pool, the play area, and secure for dogs, with a nice patio off of that leading to the utility room with inside laundry. New septic and leach field in 2015. AC has been recently serviced and maintained yearly. 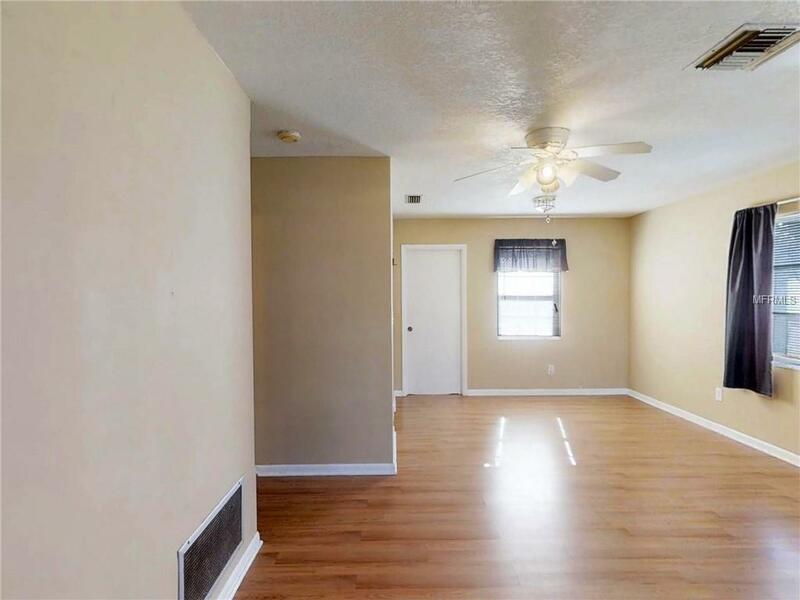 This home is conveniently located close to bus line, I-4, and shopping and has a covered car port.